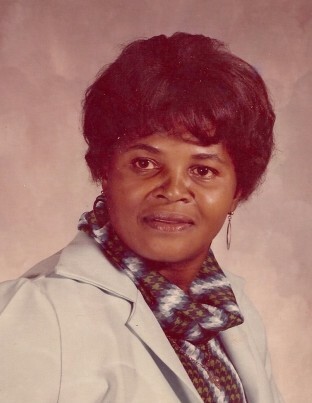 Obituary for Nettie Mae (Williamson) Boykin | Worley Funeral Home, Inc.
Mrs. Nettie Mae Williamson Boykin, 82 of 530 Kenneth Carter Road, Clinton, NC passed on Thursday, November 29, 2018 at Sampson Regional Medical Center, Clinton, NC. The funeral service will be held at 1pm, Wednesday, December 5, 2018 at Lisbon Street Missionary Baptist Church with Rev. Louie Boykin officiating. Burial in Hobbs Family Cemetery. Mrs. Boykin is survived by DAUGHTER-Deborah Boykin of Clinton; SON- Jerry Boykin of Clinton, NC; SISTER- Joyce Goings of Clinton, NC; 9 grandchildren and 3 great-grandchildren.